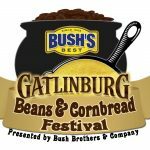 Gatlinburg Beans and Cornbread Festival presented by Bush Brothers & Company is Thursday, May 11 from 5:00 p.m. to 8:00 p.m. on the Parkway between traffic lights 6 and 8. 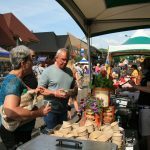 While the festival is free, attendees can purchase a spoon for $10 and sample recipes from all booths while supplies last and children ages 7 and under can sample for free. Of course, visitors will be able to taste plenty of beans and cornbread. 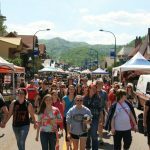 Area restaurants, businesses and caterers will be preparing traditional and original beans and cornbread recipes for tasting while vying for top honors in the cook-off. 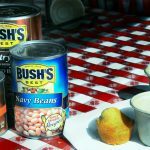 Bush’s Best will be featured in all the recipes served at the festival. Jody Medford with Cash Creek will be there live to perform. Come out and enjoy some good ole southern cooking and enjoy in the festivities. See you there!